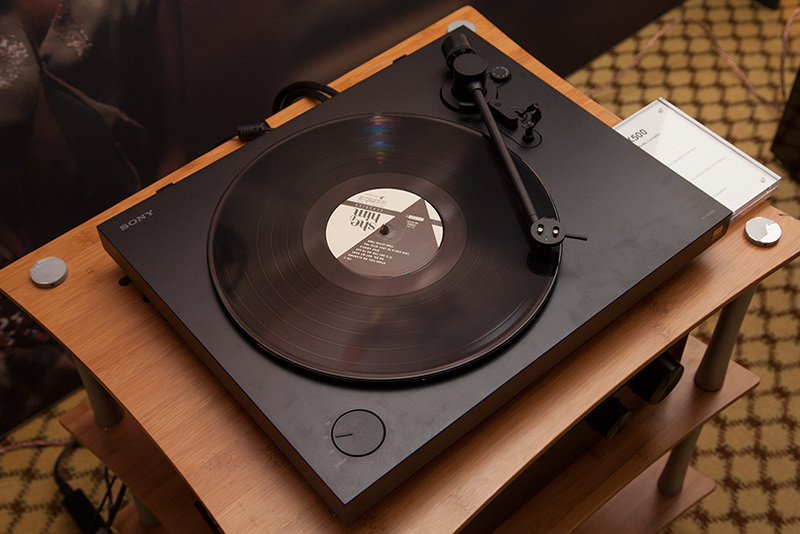 While some can’t get enough of the vinyl revival those of us who never stopped spinning the stuff appreciate the delights of a decent turntable, and there were more than a few at Bristol, not least the new Planar 3 (above). Even the Japanese are joining in with Technics reviving DJ favourite the SL 1200 and Sony adding DSD to a sensibly priced option. Ellipson meanwhile have put everything including Bluetooth onto their colourful new decks, clearly vinyl is chic beyond these shores. 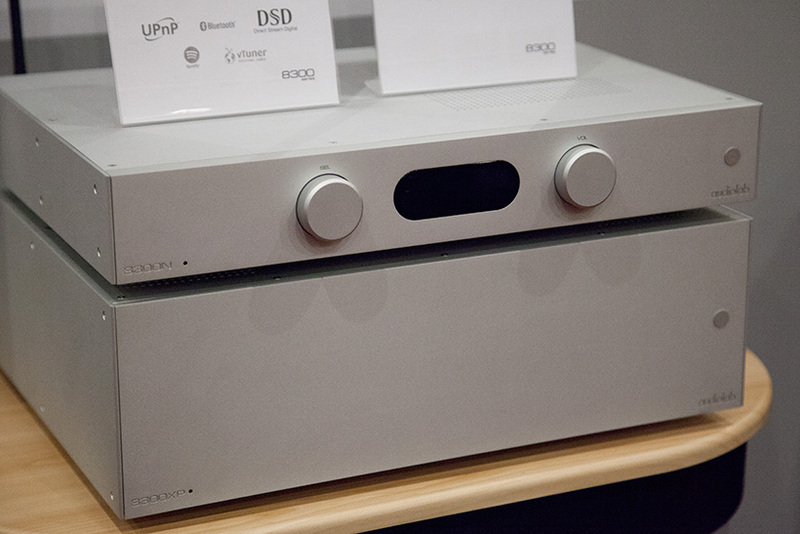 But there is life beyond the black stuff and the digital world continues to evolve at high speed with streaming amplifiers cropping up from all corners. Dull moments? Not at this event. 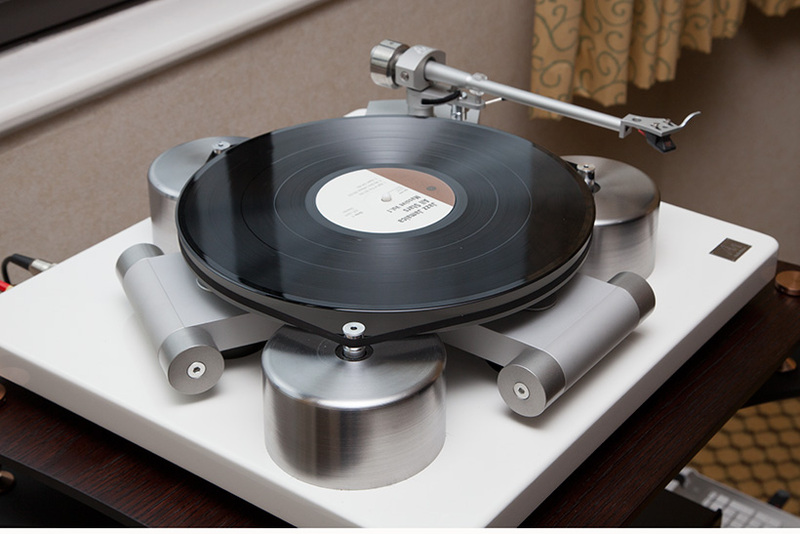 Audio Note TT3, an 'entry level' version of AN's three-motor, fully suspended turntable for £5,000. 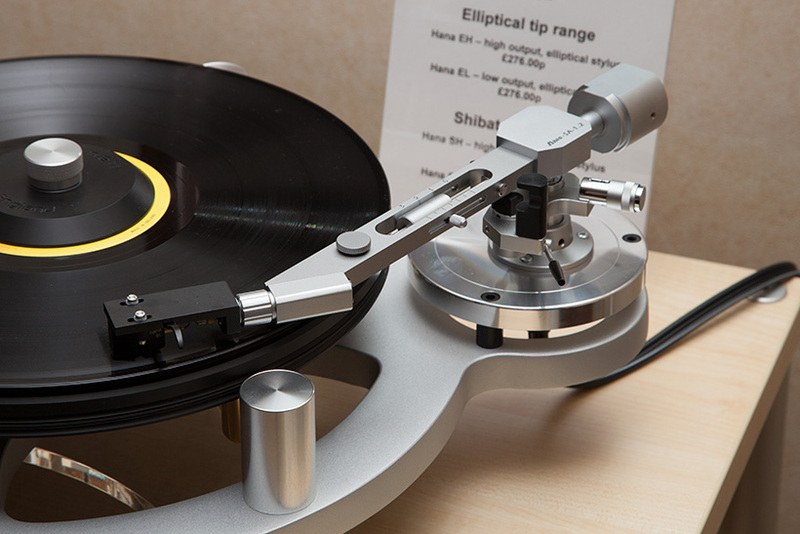 The Abis SA1.2 12inch arm from Japan is priced at £1,397 and designed to match classic cartridges like the Denon DL103 and Ortofon SPU. 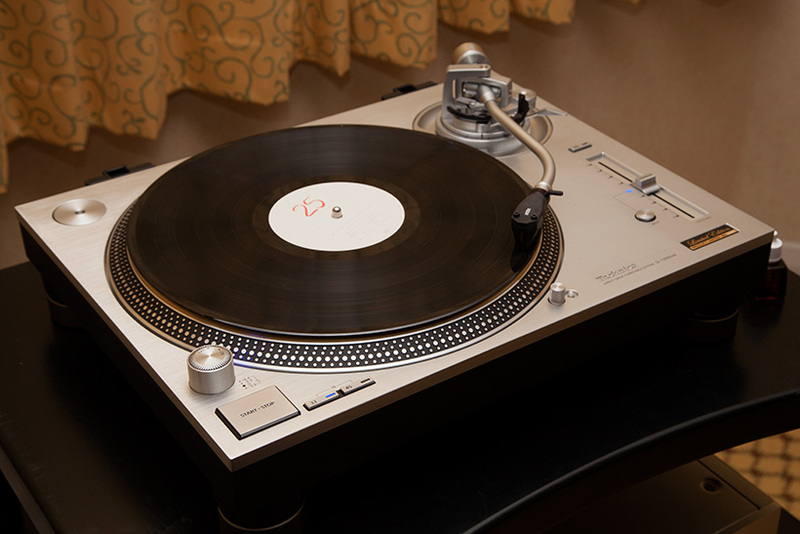 Technics all new SL1200 LE complete with 3.5kg platter and adjustable torque and braking for £2,995. Sony's PS-HX500 is £450 and has a phono stage and ADC with DSD output, it comes with software to make ripping vinyl that bit easier. 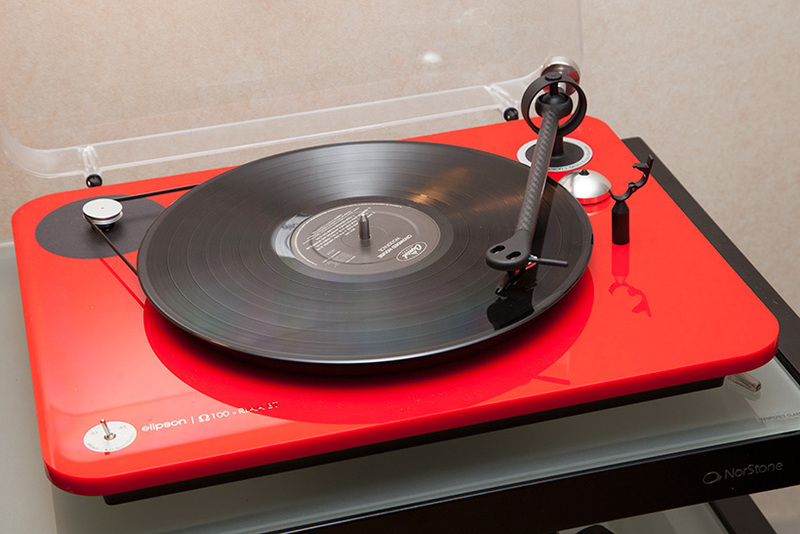 The Ellipson Omega 100 from France looks great in the flesh and offers onboard phono stage, electronic speed control and Bluetooth for under £500. 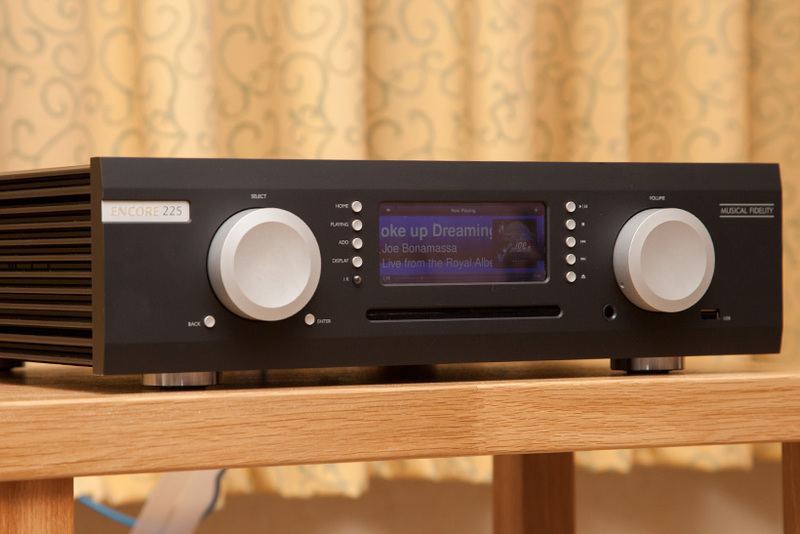 The Moon Neo Ace from Canada is a 50 watt integrated amp with onboard streamer, phono stage, Bluetooth aptX and DSD DAC for £2,500. 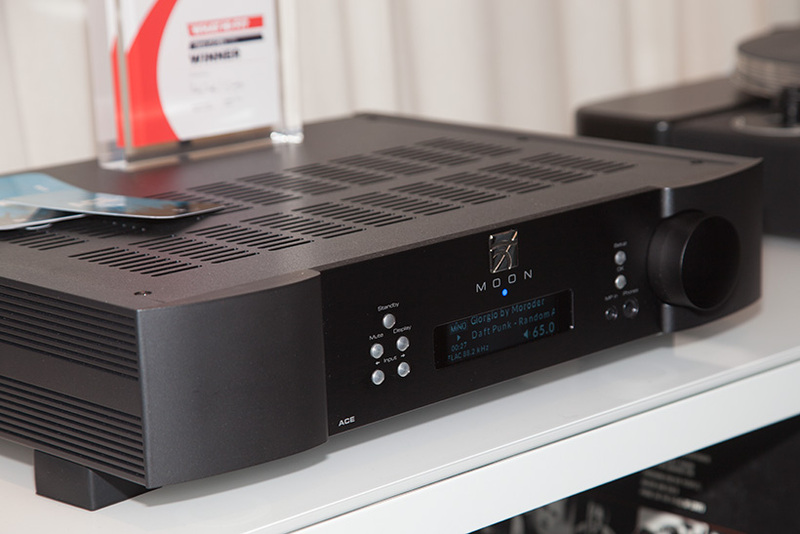 Musical Fidelity's M6 Encore 225 is a streamer with 1TB of HDD drive, CD player/ripper and 225 Watts per channel for £4,000. 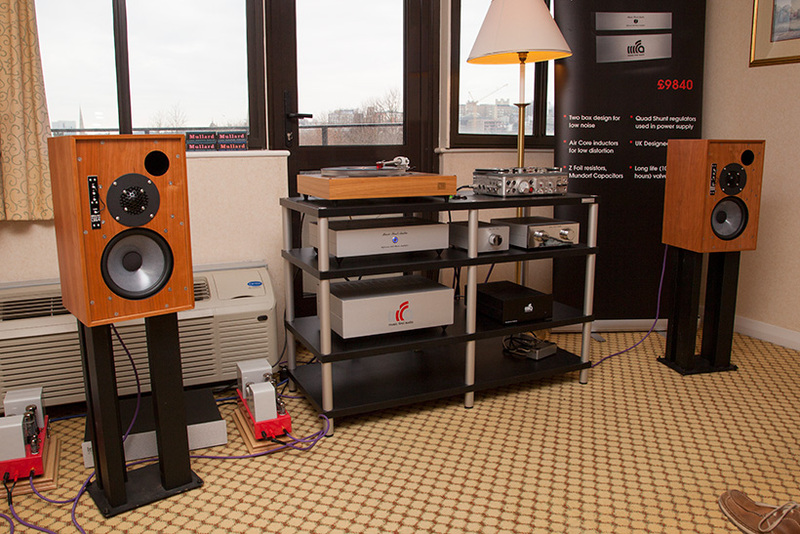 Music First's system incporporated the Classic MM Phono amplifier 632 (£2,400) and a matching step-up transformer, MC SUT 632, with custom impedance setting for £660. 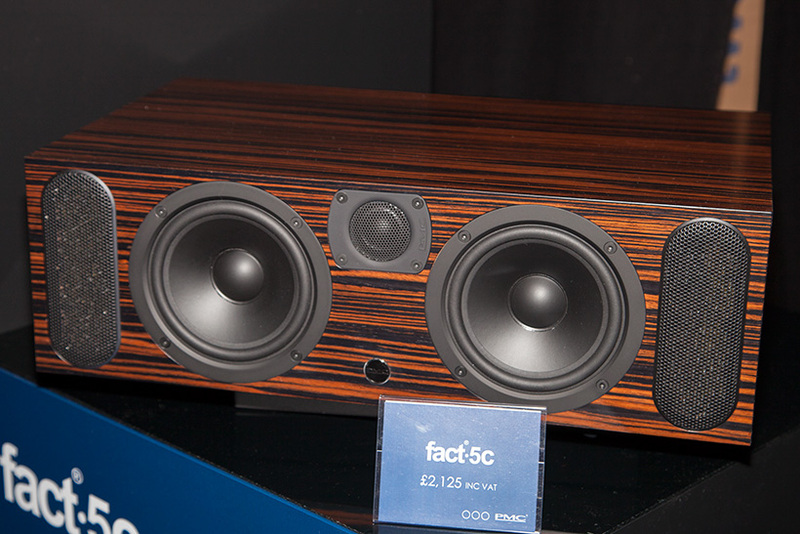 PMC has built two centre channels for its fact range, the fact.5C above (£2,125) matches the fact.8 speaker while the fact.10C (below, £5,500) has alumninium woofers and a midrange dome to match the fact.12. 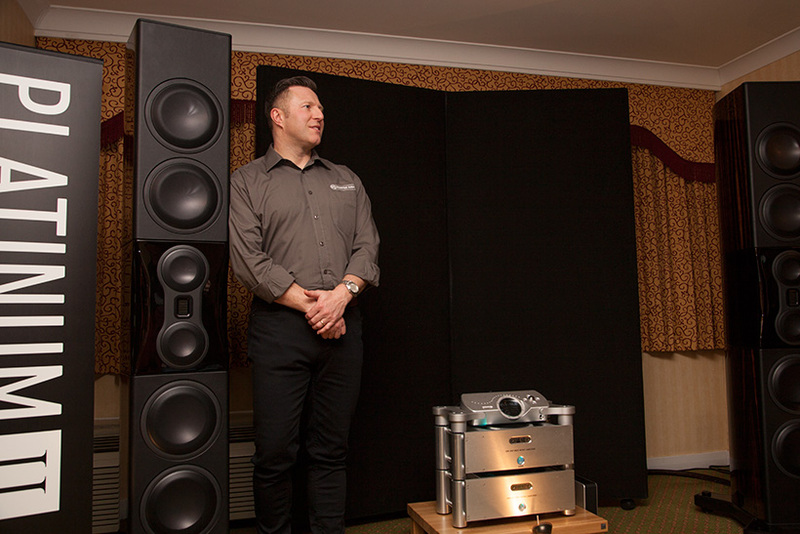 Dean Hartley and the mighty PL500II (£15,000), the flagship of the Monitor Audio Platinum II range. 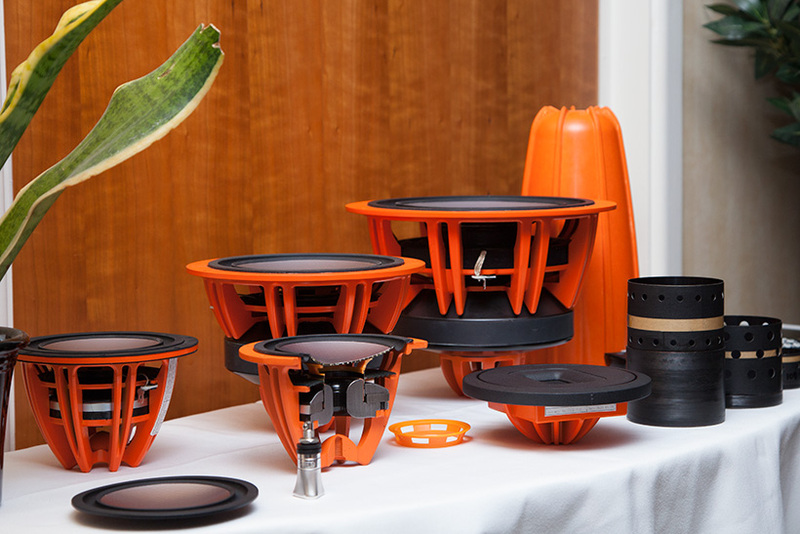 Features include micro pleated diaphragm tweeters, long throw sandwich construction mid and bass drivers and underhung, edgewound voice coils. See detail shot below. Audiolab's forthcoming 8300N streamer with DSD, Bluetooth and Spotify, and 8300XP stereo power amplifier, they also have an M-One ingtegrated to match the M-DAC with digital and analogue inputs plus Bluetooth for £800. Mmmm... grey. 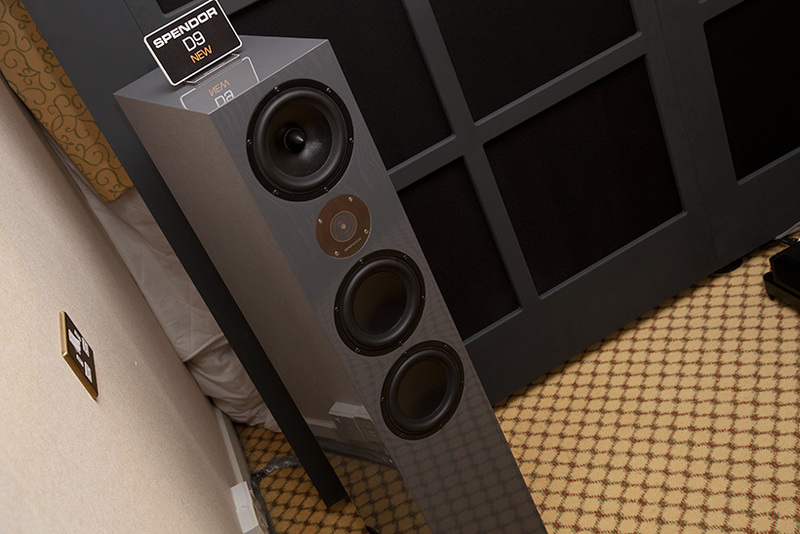 We like this finish option on the Spendor D9 3-way, it has twin 180mm bas drivers and is 100mm taller than the well received D7, price is £7,000. 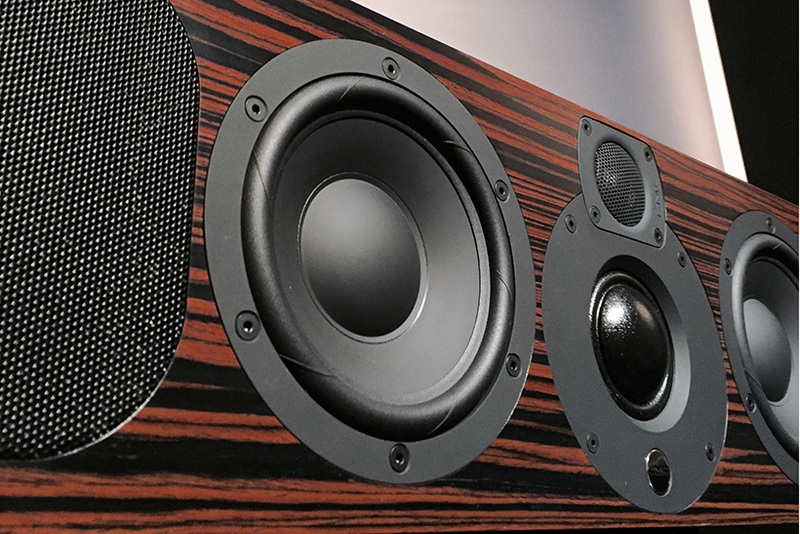 Those after a more traditional Spendor sound will enjoy these big boys. 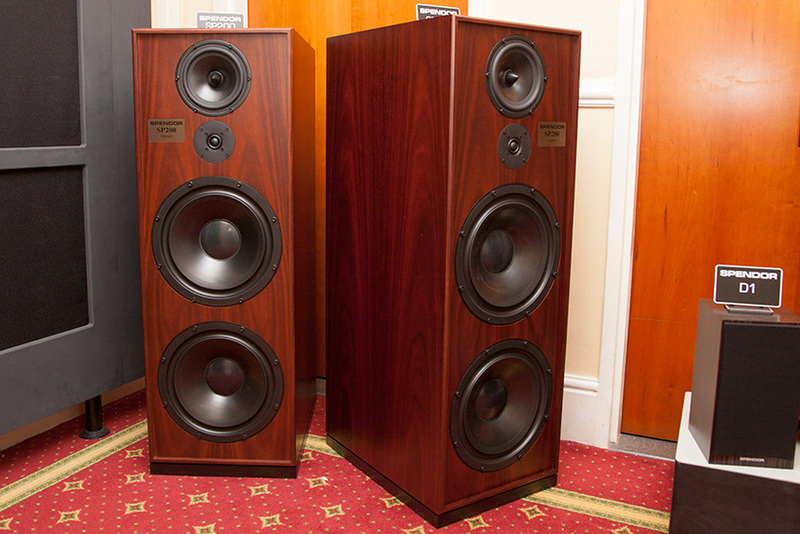 The SP200 is based on the SP100 R2 and has twin 12inch bass drivers in a thin wall construction, sealed box, price is £17,500 for this rosewood version. 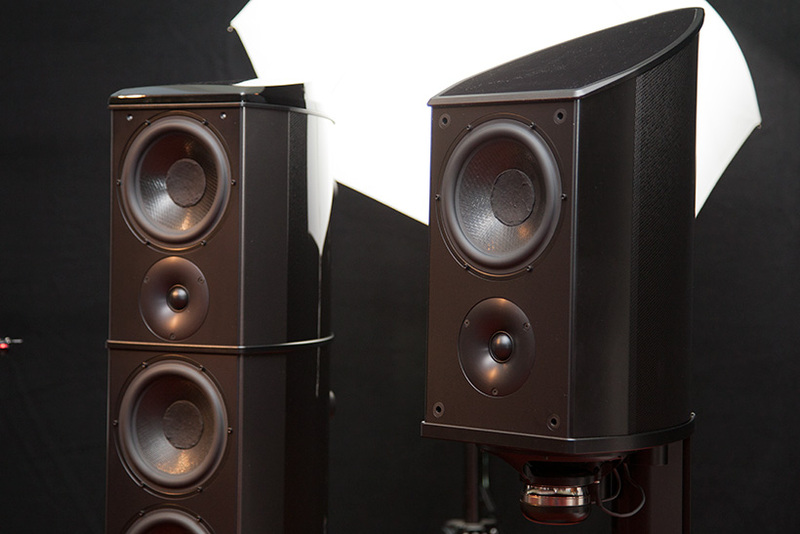 Wilson benesch's Discovery II (above right) may look like its predecessor but shares only the interntal wiring. It is now MDF free and made from aluminium and carbon fibre, it sports all in-house drivers and sounded smokin' hot with Audio Alchemy electronics.